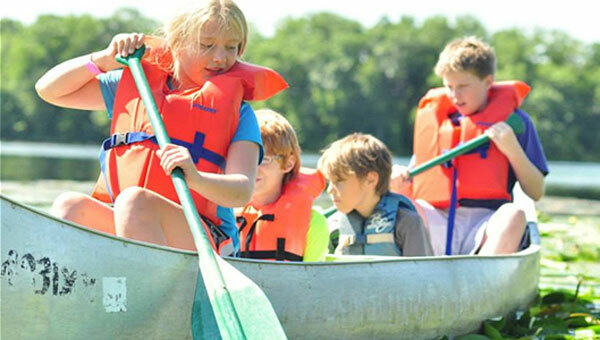 Traditional camp activities include swimming, canoeing, archery, fishing, environmental education, cookouts, arts and crafts, and more. Campers explore hiking through wooded trails, studying the wonders of nature, canoeing along lakeshores, and conquering many challenges under the leadership of well-trained staff. 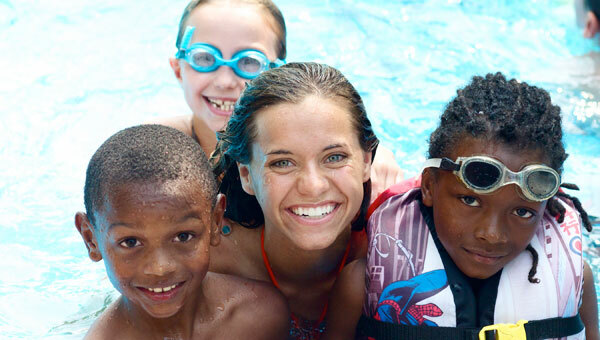 Exciting activities include archery, swimming, nature studies, canoeing, fort building, gaga ball, camp crafts, cookouts and group games! A shortened 3-day version of our Traditional Day Camp program.